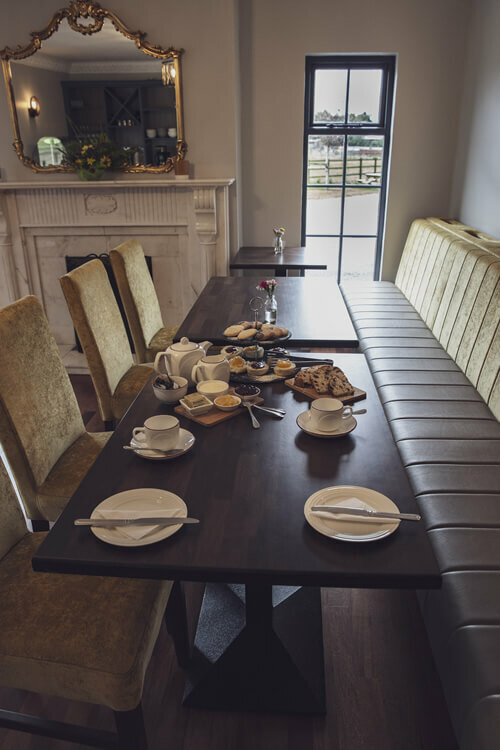 The Canal Heritage Café and garden provide a convenient and attractive space to hold conference and meetings for up to 40 people. The Heritage Café provides an excellent location on the airport road at M1J9 Moira roundabout with ample free parking, a private garden and an outdoor classroom, for brainstorming or breakaway sessions, providing your colleagues or clients with a unique conference and meeting experience. An intimate venue this space can be used for smaller business and networking events, training classes, workshops, seminars, boardroom meetings, interviews and brainstorming sessions.